Following appointment as Architects and Project Managers by Ocean Automotive, Meda were presented with an interesting challenge: to see if the company’s existing facility in Poole could be refurbished to meet not only the standards expected of a newbuild but also the exacting specifications of the Volvo Retail Experience (VRE), the brand’s latest corporate identity (CI) – which is about turning Volvo showrooms into Scandinavian-inspired living-room spaces that are “cool on the outside, warm on the inside”. Following our feasibility studies and sensitivity testing around the options, we were able to reinvigorate the existing site, creating an impressive and inviting showroom whose life has been extended by up to 25 years with a new façade, roof and new MES services, and whose operational functionality has also been future-proofed by allowing for staff growth. This refurbishment project was completed at much lower cost than the alternative (a new facility). 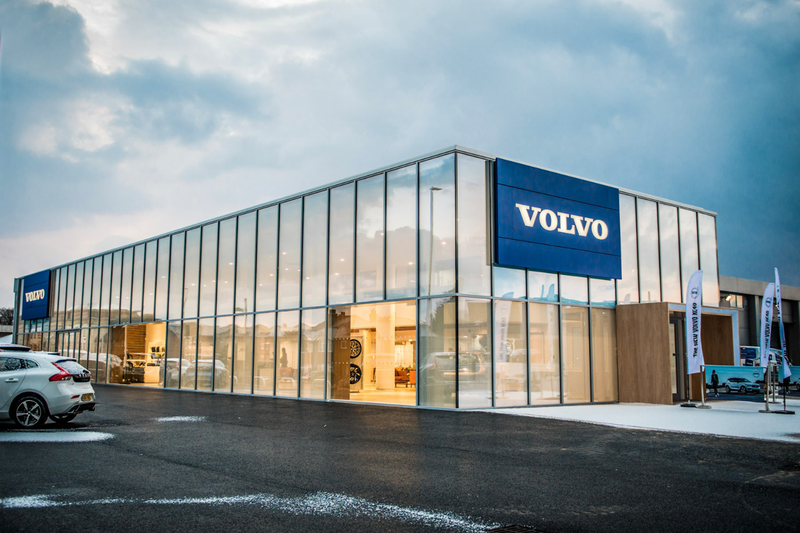 Despite the extensive work required, the re-use of the generous internal space has achieved a level of comfort and display space usually only achievable in a newbuild design – as demonstrated by the building’s conformation to Volvo VRE standards, which includes giving customers unrestricted views of technicians at work. Using our well-proven cost comparison methodology, we estimated that an equivalent newbuild showroom and workshop would have cost 40-50% more than this refurbishment project – before site acquisition costs are taken into account. 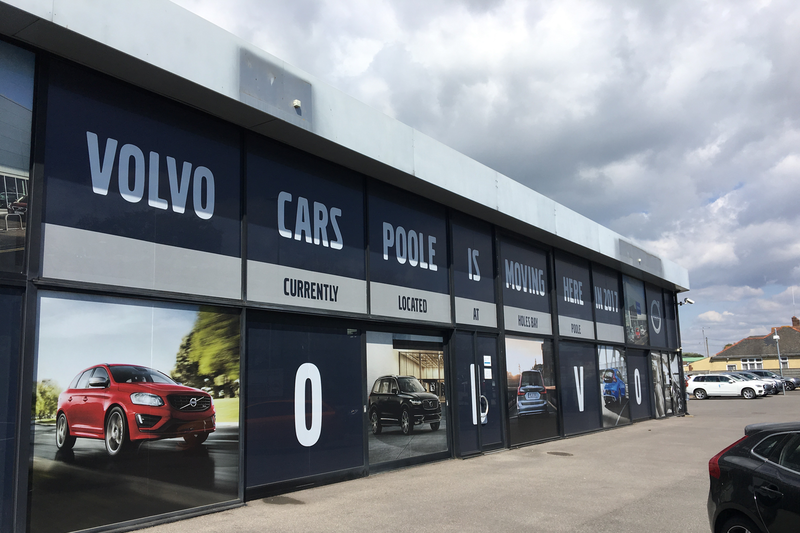 In this instance the savings, even accounting for the infrastructure improvements – not to mention the business benefits of retaining the dealership’s existing location – made a highly compelling case for choosing the refurbishment route. Previous Post Striking a beautiful balance between ancient and modern living.